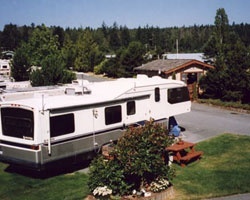 *Paradise Cove Resort and Marina*, family owned and operated since 1986, is a gorgeous RV resort park located on the scenic Oregon coast in Rockaway Beach, Oregon. The resort is a beautiful 68-acre, multi-level waterfront resort with a complete marina, four member clubhouses, two swimming pools, an 18 person Jacuzzi, a bait and tackle shop, laundry facilities, boat and trailer rentals, and 90 full RV sites. 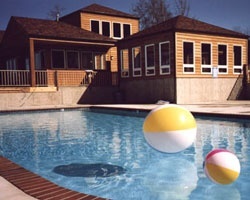 Paradise Cove Resort and Marina has everything you could want for relaxation and fun. 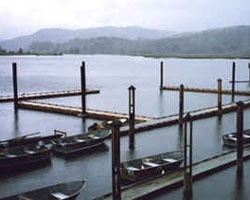 You can go crabbing, beachcombing, boating or fishing right in Nehalem Bay or the Pacific Ocean. The surrounding area offers duck, deer and elk hunting. Within ten minutes of the resort are shopping facilities, ocean beaches, and beautiful golf courses. The resort offers breathtaking views of the water and surrounding mountains! To discover more, please visit www.pcrvresort.com. 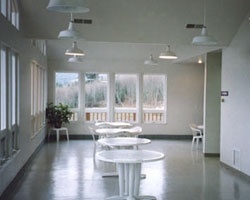 Scenic waterfront RV resort located on the coast of Oregon! Perfect for the whole family! Make an offer today!! Stay 7 - 14 days at a time!! Outdoor lover's are welcome! Bring a tent, rv or boat!